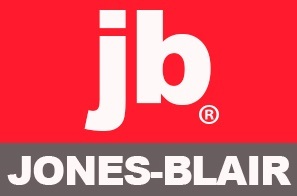 With a proprietary resin blend, Jones-Blair has created higher quality protective coating systems than are traditionally available on the market. 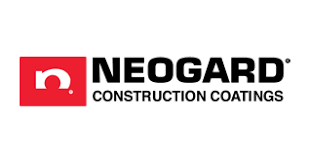 Epoxy primers with exceptional corrosion prevention properties, urethane topcoats with amazing gloss retention and UV resistance, and specialized engineered systems made for the most extreme operating environments makes this product line-up the envy of our competitors. 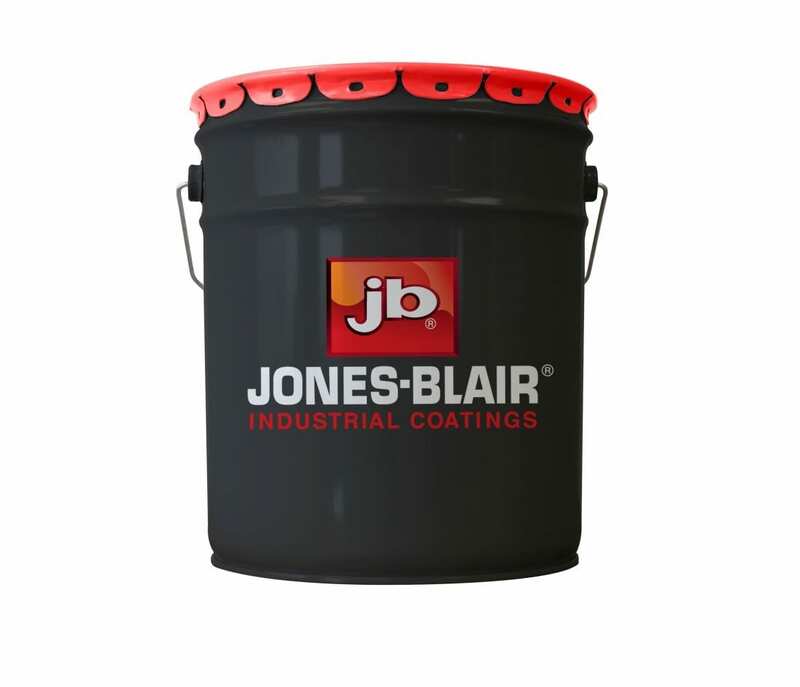 Jones-Blair Industrial Coatings has a range of options in each product line to satisfy many regionally mandated VOC levels. Because regulations are continually changing, their continued research and development into better products allows them to stay competitive and superior in the industry. With their high quality, durable coatings, Jones-Blair Epoxy-Urethane systems provide protection against damaging corrosion, chemicals like solvents, oils and grease, while repelling atmospheric and condensing salts. By maintaining a tough, abrasion resistant shell, these specialized systems shield your equipment from exposure to the environment, yielding long-term preservation of your investments. QuickClean™ HS Clear is a low VOC specially modified polyurethane coating formulated for use in applications requiring anti-graffiti, non-stick and high surface slip characteristics. Excellent for easy removal of graffiti on buildings, allows for simplicity of cleaning equipment such as cement trucks, or provide a high slip (low coefficient of friction) surface for dry bulk material container surfaces. A quick drying alkyd coating which produces a porcelain like finish similar to coatings on appliances where appearance is of prime importance. Quick drying, phenolic modified, alkyd based primers for general steel application. Non-lifting general purpose primers with very good rust resistance. For industrial use and shop application. For applications requiring low HAP coatings and low VOC (under 2.8 VOC). Can be topcoated with enamel, waterbased and urethane topcoats.